Welcome to this episode of the Real Fast Results podcast! Today’s special guest is Joel Friedlander, who is an award-winning book designer, blogger, and writer who speaks regularly at industry events. He is also the author of A Self-Publisher’s Companion and the co-author of The Self-Publisher’s Ultimate Resource Guide. Furthermore, he’s the owner of the immensely popular blog, The Book Designer, and he was named by Writer’s Digest as one of the 10 top people to follow in book publishing. 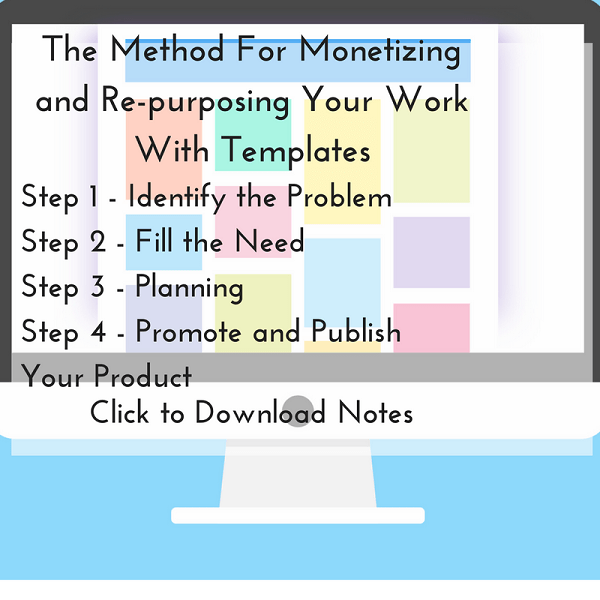 Today, I’m promising to deliver a method for monetizing your work and re-purposing material that you may have developed as well as making use of the community that you are trying to gather around yourself – with templates. The benefit of developing template-based products is being able to monetize on the work you’ve already created. Click To Tweet Or it’s creating another product very quickly. It’s also the advantage of being able to quickly create a product that could be massively helpful to a lot of people. Templates and checklists. I love them. I love using them and I love making them for people because they love them. This is my process, which I have developed with my partner Tracy Atkins. Hello and thank you for the interesting podcast. It would be much more beneficial and informative, it at least very basic visual example of each type of document mentioned was shown. Or, probably, you can make another podcast, on how to make templates and what should be in them. On the site of the speaker the templates are not of the informative kind – just design of a page of a fiction book. Or probably I don’t understand where to search. BTW the buying/price system on the Joel’s templates site is not intuitive at all. I spent 10 minutes or so to find a page with pricing. In the end I understood I need to click on the image to see the price. Thanks for your kind words… and feedback. I really appreciate you taking the time to write such a considered comment.